Members of the Eastern Panhandle Home Builders Association receive a subscription to Foundations, the newsletter of the EPHBA, with their membership. 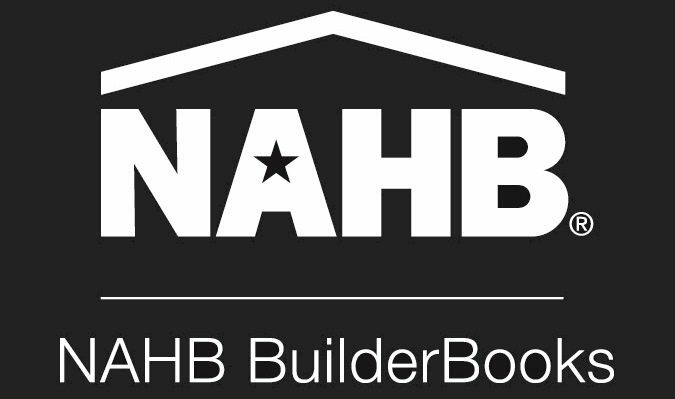 In this exclusive member publication, you will find news on past and upcoming EPHBA events, a list of new members, updates from the state and national associations as well as building permit information for the area. To view the latest issue click here.